The first Auto Expo was conducted in 1986 and has developed to be the most popular auto expo in India. Every year, it sees dozens of launches from different automobile companies. It helps the company to reach the audience and the enthusiasts to stay updated about the latest technology in the industry. The Auto Expo 2016 is all set to see a number of launches from almost all the manufacturers functioning in the country currently. 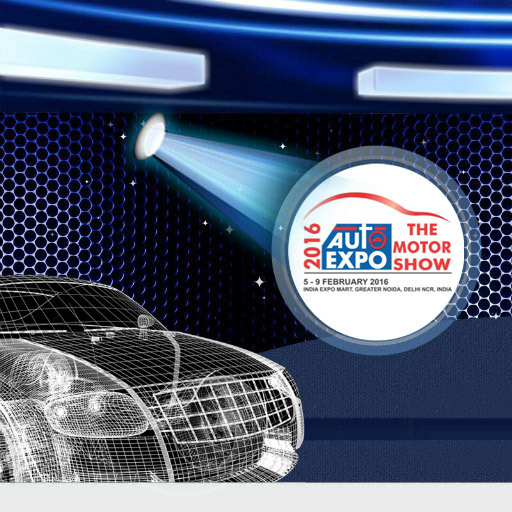 India’s most prestigious automotive exhibition, the Auto Expo 2016 is scheduled to take place between 5-9 February 2016 at the Indian Expo Mart Limited, Greater Noida, Delhi NCR. Online booking for the same have begun today. Interested people can buy the tickets from the official website of Auto Expo and BookMyShow. If one buys 3 – 10 tickets before 31 December, 2015, home delivery of the tickets will be done free of cost. After which a charge of Rs. 75 per ticket will be levied. The tickets booked after 25th January till the event day will not be offered with an option for home delivery. The following is the schedule of the event which starts at 5th of February 2016. The chart also contains the prices of different tickets which are categorized according to the timings. Book tickets in advance to avoid the inconvenience later. In case, you are not able to visit the Auto Expo 2016, don’t worry, we will be providing you with detailed report about every happening of the expo.